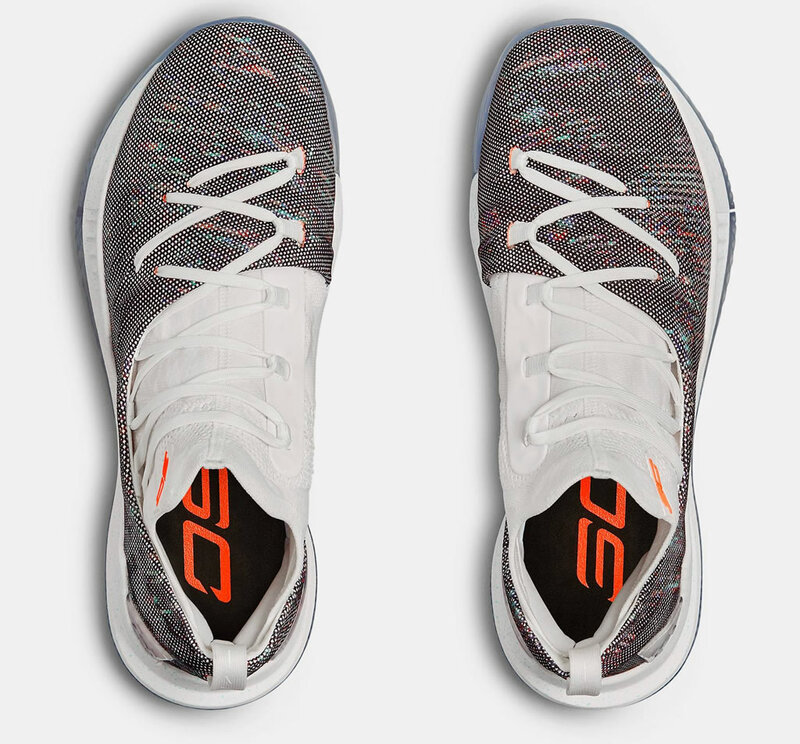 Are you curious to see some images with the latest Stephen Curry basketball shoes? Well, we’re getting there in a moment. First, let’s talk a little bit about their awesome features. 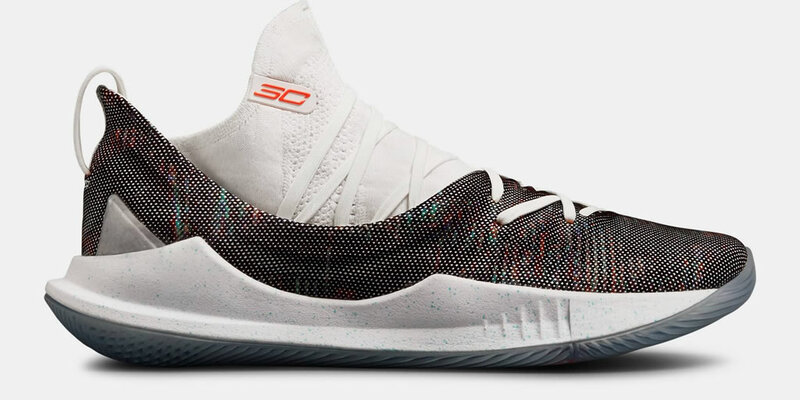 Weighing in at just 11.8oz, these cool basketball shoes by Under Armour were built with the fantastic Anafoam technology in the forefoot and around the heel areas, making them more comfortable and durable. 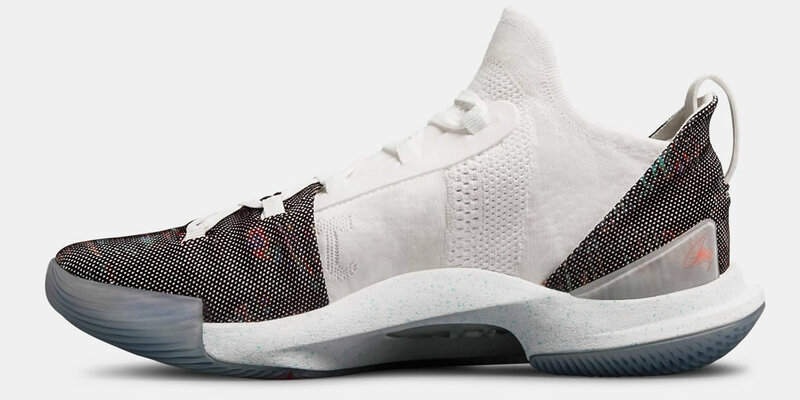 Boasting a sporty white/grey colorway, these Under Armour basketball shoes come with a full-knit construction and lockdown lacing for a secured fit. 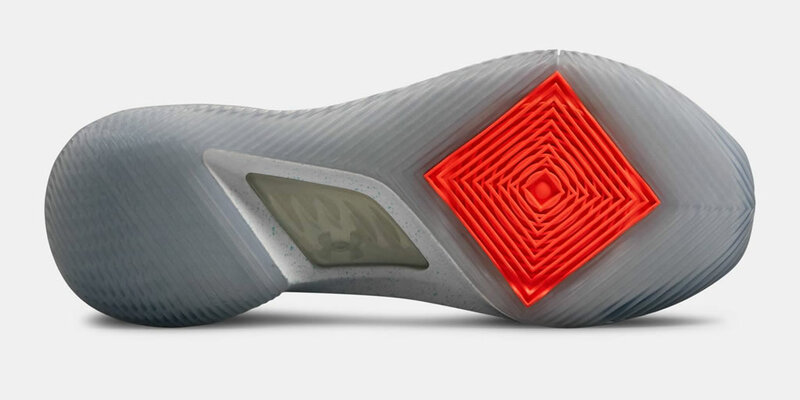 Furthermore, cushioning is taken care by the famous EVA midsole, which provides an amazing underfoot responsiveness. Now, it’s your turn to step up. Just grab a pair for yourself and be the star on the basketball court.